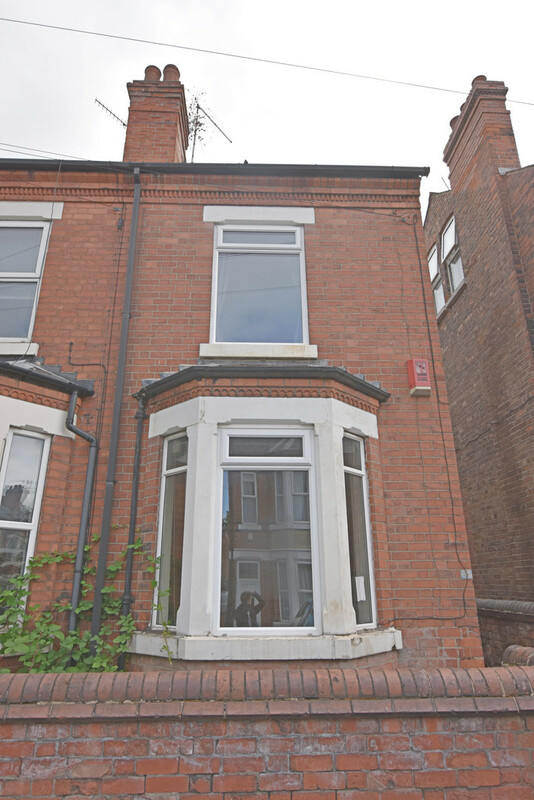 Student Accommodation 2019-20 City Lettings Click to contact This pleasant semi-detached student property sits in the heart of the Lenton district. It offers comfortable and spacious living with 4 good size double bedrooms, one with en-suite and additional master bathroom & 1 with a sink. Open plan kitchen / living space and private rear garden area. 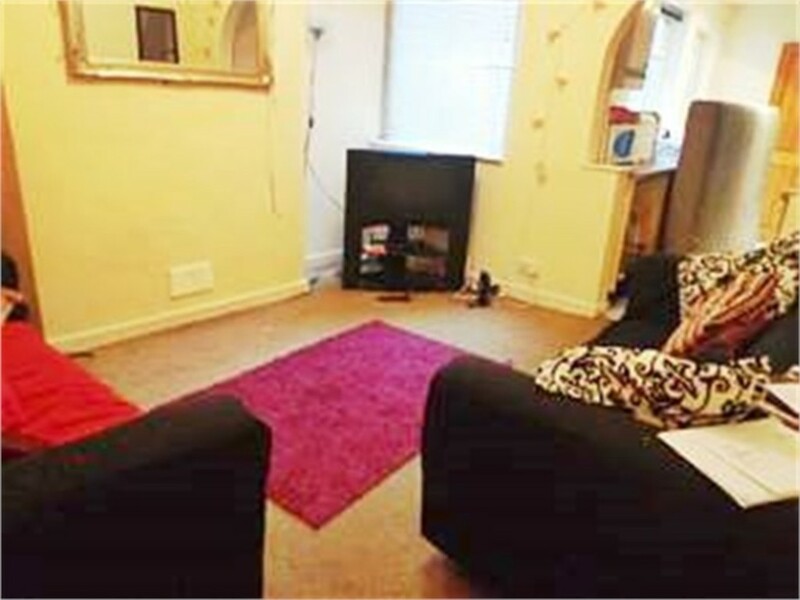 This home will be attractive to students commuting to both University Park and Jubilee Campus. £ 87 pppw Agency fees £ 100 pp. No additional fees required.